On 3 April 2019 the National Assembly of the Republic of Serbia has adopted the Law on Health Care (“Official Gazette of RS”, no. 25/2019). The Law entered into force on 11 April 2019, except the provision of Article 115, paragraph 1, item 2 of the Law, which shall be applied after 36 months as of the entering into force of the Law and shall refer to the certain qualification required for the director of the health care institution. 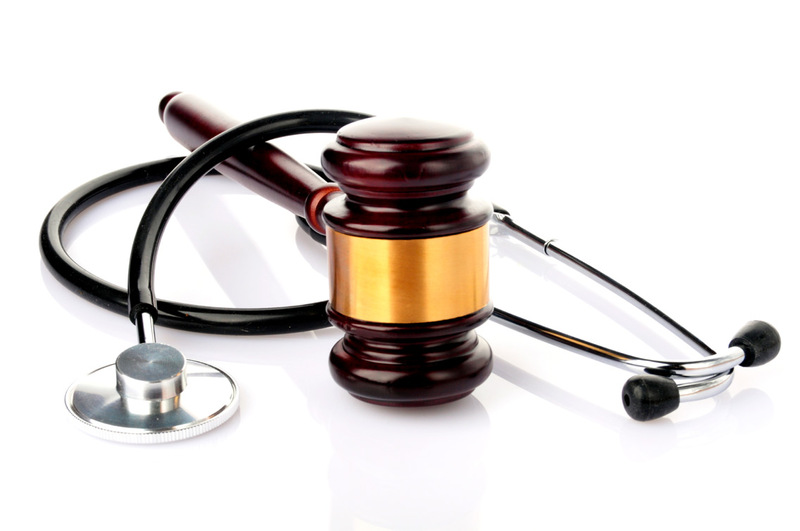 The Law regulates the health care system and its organization, social care for health of the population, the general interest and supervision over the implementation of the Law. The Law on Health Care introduces the concept of health care provider, as well as the new forms of health care institutions. Also, the circle of persons to whom the right to health care is granted has been extended. One of the most significant novelties is the registration of the health care institution and its organizational unit in the new Register of Health Care Institutions and the Unique Record of Health Care Subjects kept within the Serbian Business Registers Agency. The Register and the Unique Record will be established within 18 months from entering into force of the Law. Provisions regarding the new health care technology are extended. Also, the qualification and qualities of the health care employees, health care associates, director and other bodies of a health care institution as well as the procedure of appointment of the director are prescribed in more details.